Dreaming of your next vacation? When you start making firmer plans, why not include your dog? Only 10 years ago, if you wanted to stay in a hotel, it was a little difficult to take your dog with you on vacation, but things have definitely changed for the better for dog owners. With far more hotels accommodating pets, people are increasingly welcoming the opportunity to take their canine friends with them on their adventures. Regardless of whether you are going to be staying in a 5-star resort, or a basic motel room, it is important that the way you (and your pet) behave will ensure that pets will always be welcome at these hotels. So, what is the best way of achieving your dream vacation and ensuring you will be able to return for future visits if desired? 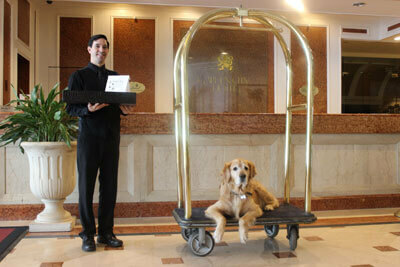 When you make your reservation, ensure that the hotel is aware that you will be bringing a dog or multiple dogs. This is important as pet-friendly hotels also welcome those without pets. You may get a more dog-friendly room location if you can let the hotel know about your dogs ahead of time. 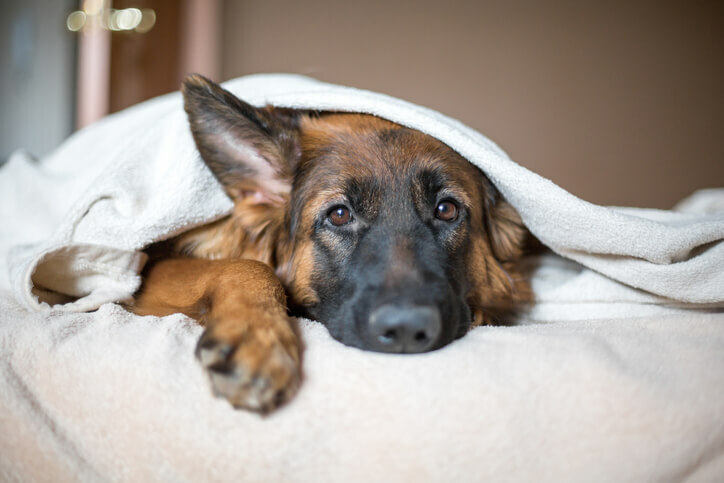 Be aware that although some hotels allow dogs to stay free, others have additional charges and these fees can vary greatly from one hotel to another. Make sure you know exactly what the fees are ahead of your visit and whether the charge is per room or per dog. Ask how many dogs are permitted in your room. There may be a one-dog or two-dog limit per room, so do check on that if you want to have multiple animals with you. 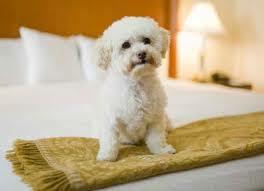 At certain hotels, although dogs are welcome, they may not be permitted to remain in the hotel room unattended. If that is the case for the hotel you are interested in, ask about local pet sitting services for days when you cannot take your dog with you on excursions. Some hotels, particularly the larger chains, may offer a pet welcome package with items such as dog bowls, pet food mats, and dog treats, but not all do. It is preferable to bring your own pet food, and bedding as this allows the dog to feel at home right away with familiar tastes and scents to provide comfort and reduce her stress levels. If your dog sleeps in a crate at home, try to bring it with you. Don’t forget to add waste collection bags to your packing list too! If you arrive at the hotel by car, make sure your dog has traveled there securely at the rear of the vehicle. It can be a shock for the valet to open the car door and have an unrestrained pet leap out. Inform the hotel staff at check-in that you have your dog with you. This is a good time to find out where they prefer guests to take their dogs to go potty. Also, find out if there are areas of the hotel that are no-go zones for dogs. The concierge is a mine of information, so take the opportunity to ask about dog-friendly restaurants, beaches, or other attractions in the surrounding area. Check your room for any hazards and put these out of reach of your pet. If your dog has a penchant for drinking from the toilet, try to keep him away from the one in the hotel room as the chemicals used could be toxic. Follow all the rules and regulations set by the hotel. They have been set for a reason, so please respect them. Just because the hotel is pet-friendly doesn’t mean that there will be access to all areas. Don’t take your dog to areas of the hotel that are off-limits. If pets are allowed in the dining areas, do not allow your dog to eat from the plates. You may be a dog lover, but not all people are. Chances are that in a pet-friendly hotel the staff are likely to be comfortable with animals and happy to be around them, but the same may not be true of the other hotel guests. Be respectful of other guests by keeping your dog at a distance, unless they are keen to introduce themselves to your dog. For everyone’s benefit, try to ensure that your dog does not bark incessantly in your hotel room or in common areas of the hotel. Leave the lights on, so your pet is not alone in the dark. Leave the TV on during the day, to keep your dog relaxed and distract him from noise in the hallway. Ensure that your pet is left with plenty of fresh water. Make sure your dog is not bored when you are out. Items such as chew toys and treat puzzle balls can help distract a dog from your absence and ensure that he chews on them and not the furniture in the room. On vacation, your daily routine may be dramatically different from usual, but don’t neglect to walk your dog in the way you would at home. 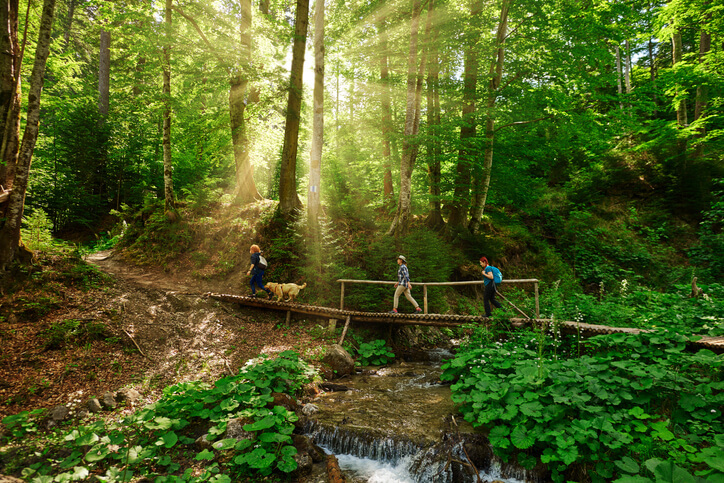 If your dog normally requires two long walks every day, then do the same while on vacation. It’ll be good for you too! At check-in, you will probably have been required to leave credit card details to which a security deposit may have been added. Be honest and if your pet has caused any damage, report it and be prepared to pay for repairs. It might also be helpful to leave a tip for the housekeeping staff, who may have had extra work to do in your room. Stop dreaming about your next vacation and make it a reality. 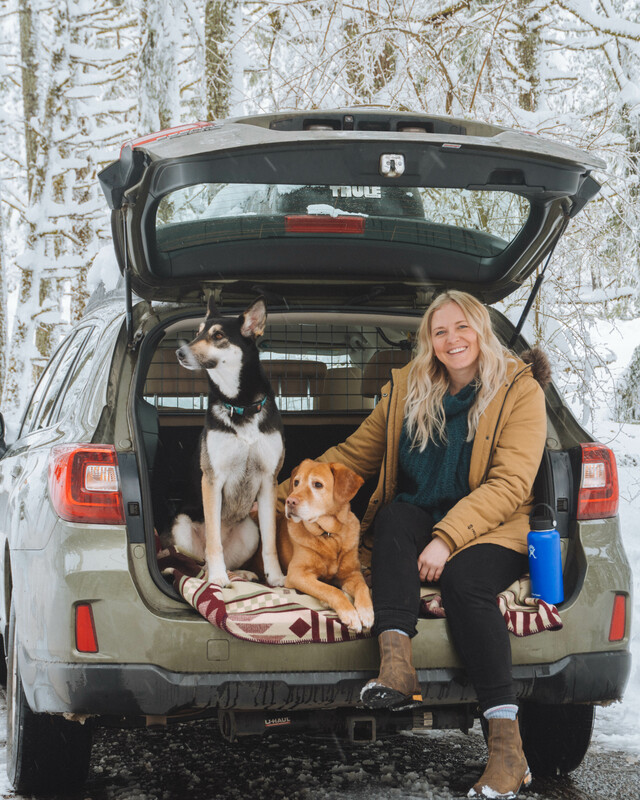 Wherever your travels take you, may your vacation be wonderful and memorable with your favorite pooch alongside. Keep the above tips in mind and keep America’s pet-friendly hotels pet-friendly. 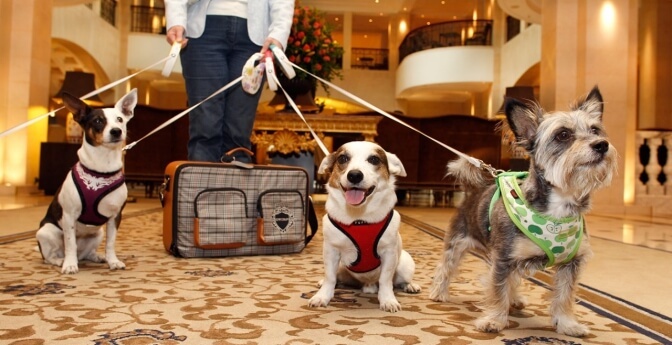 What experiences have you had when staying at hotels with your dog? We’d love to hear about them and see vacation pictures!